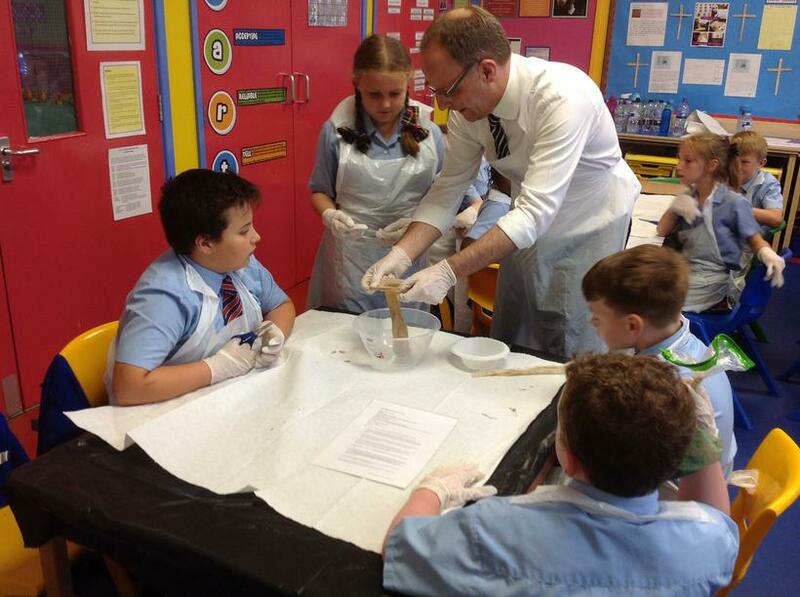 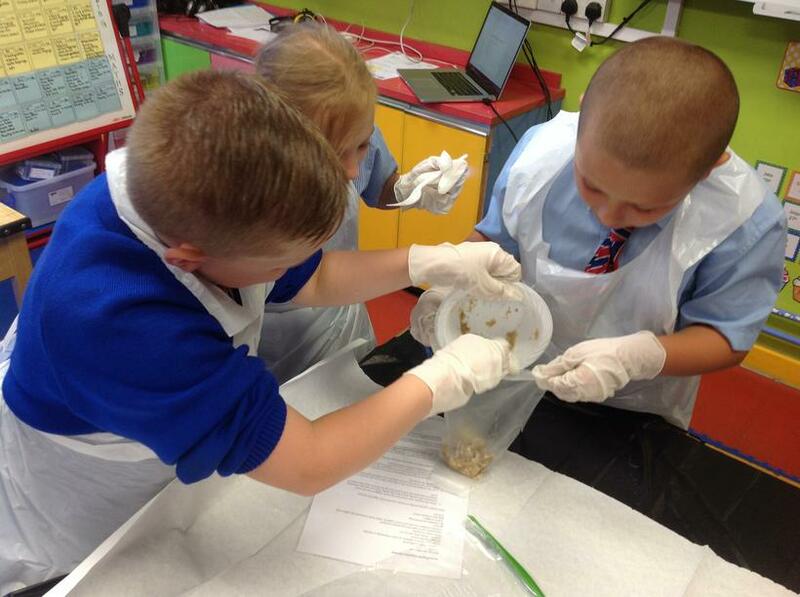 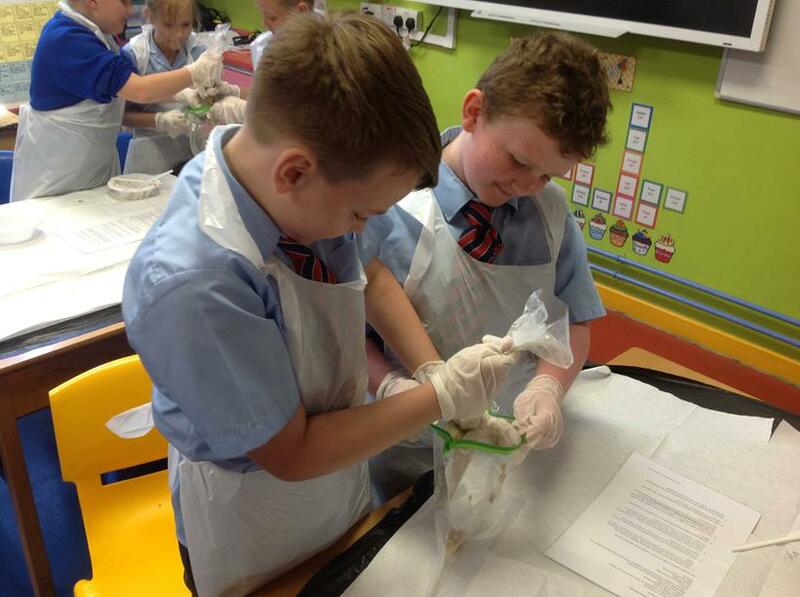 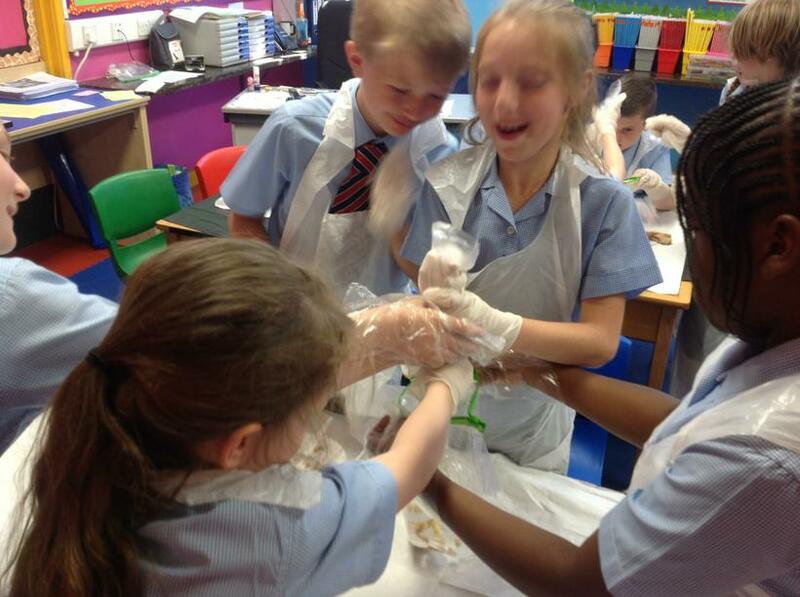 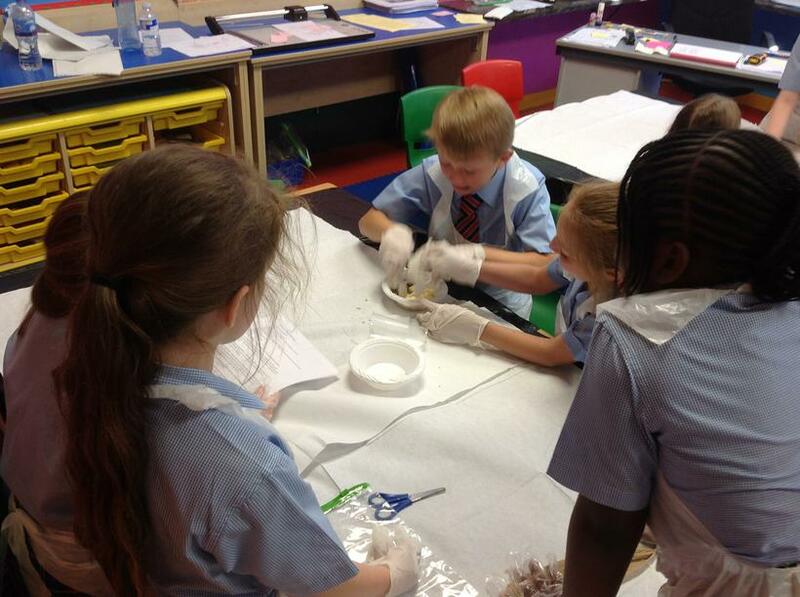 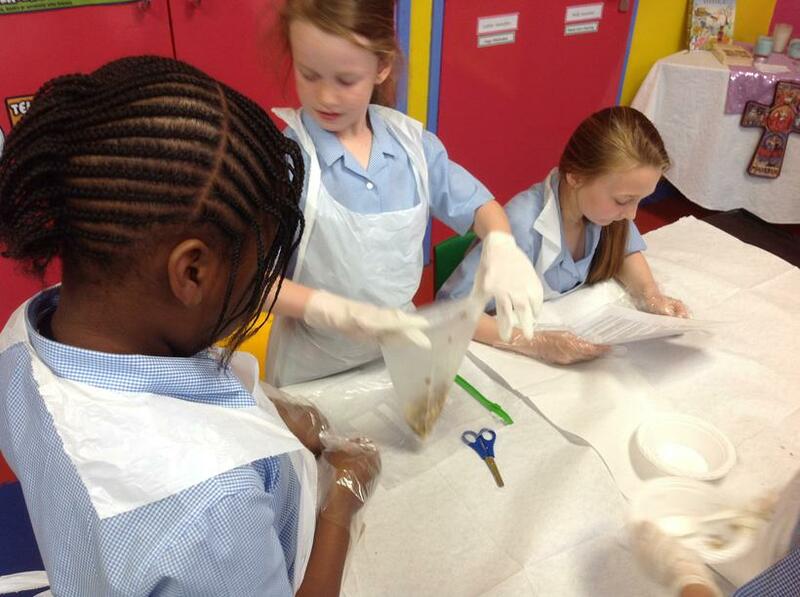 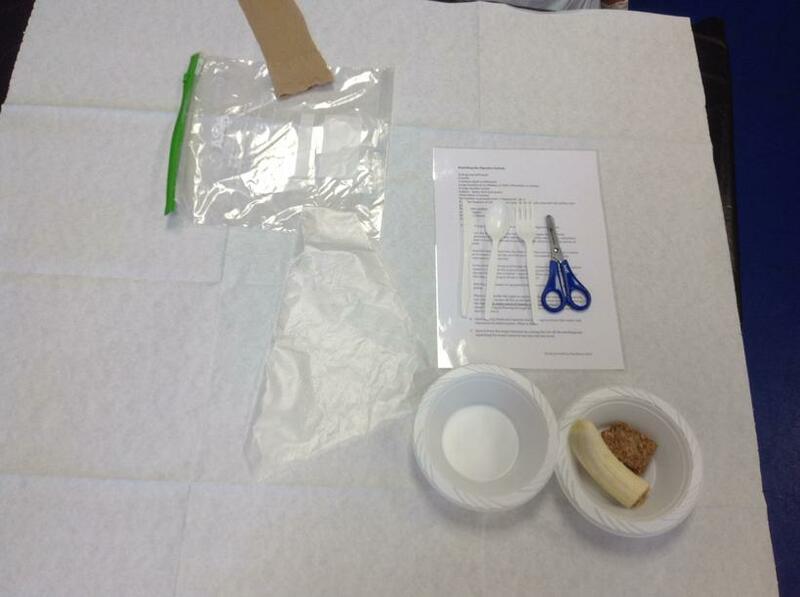 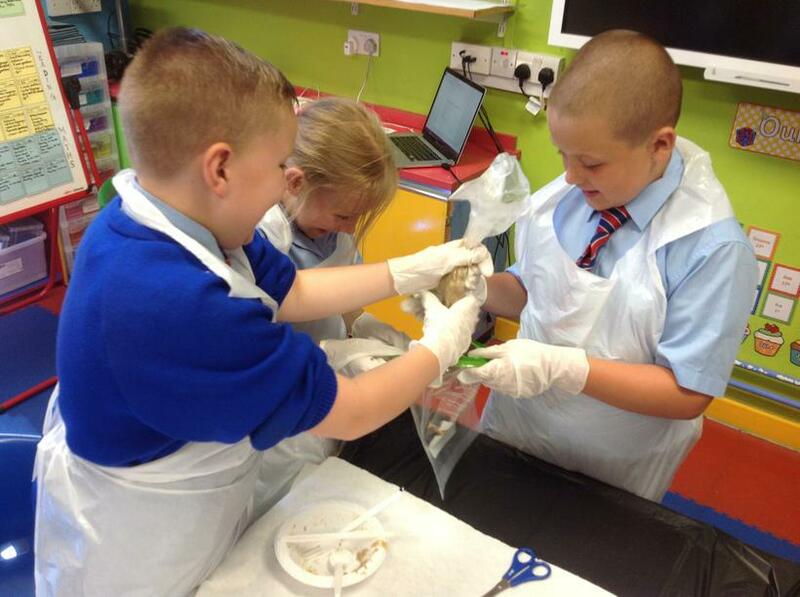 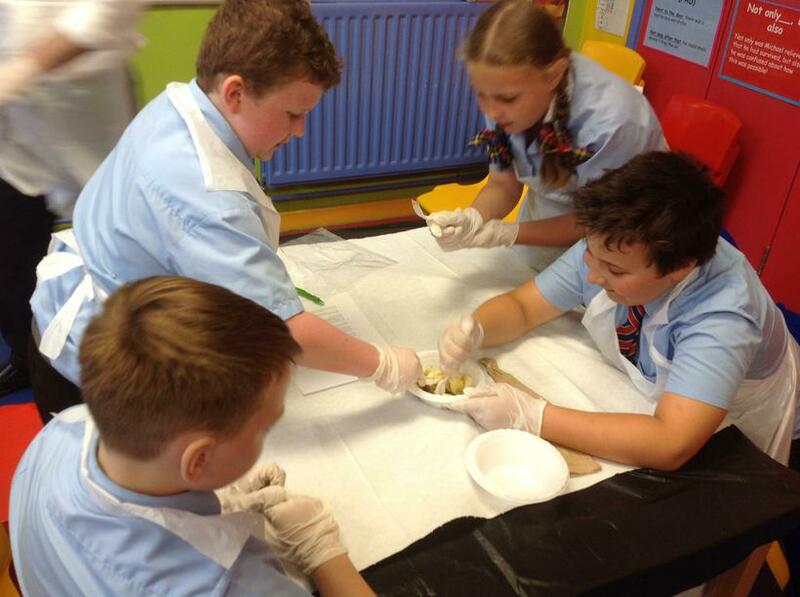 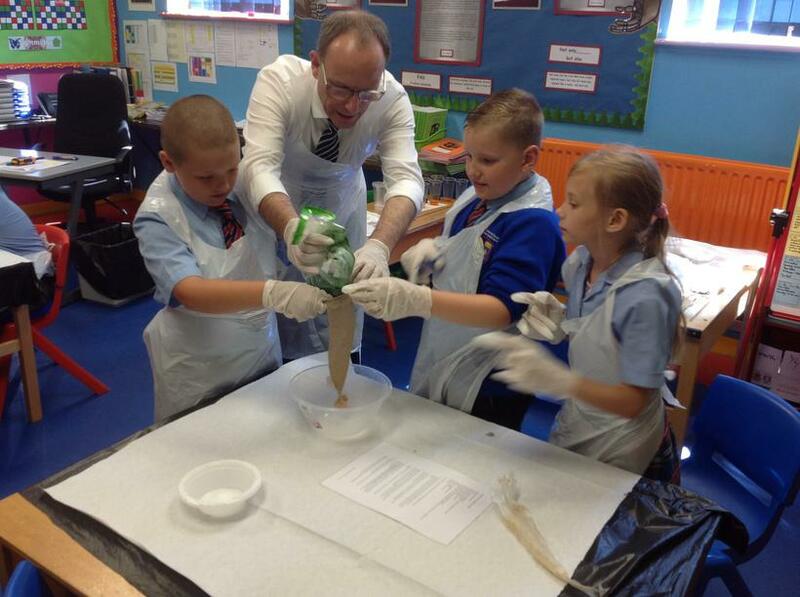 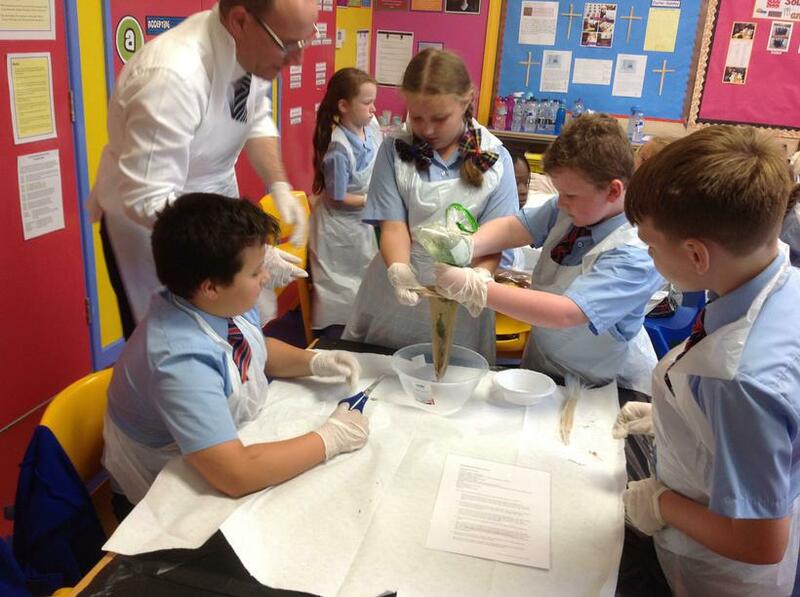 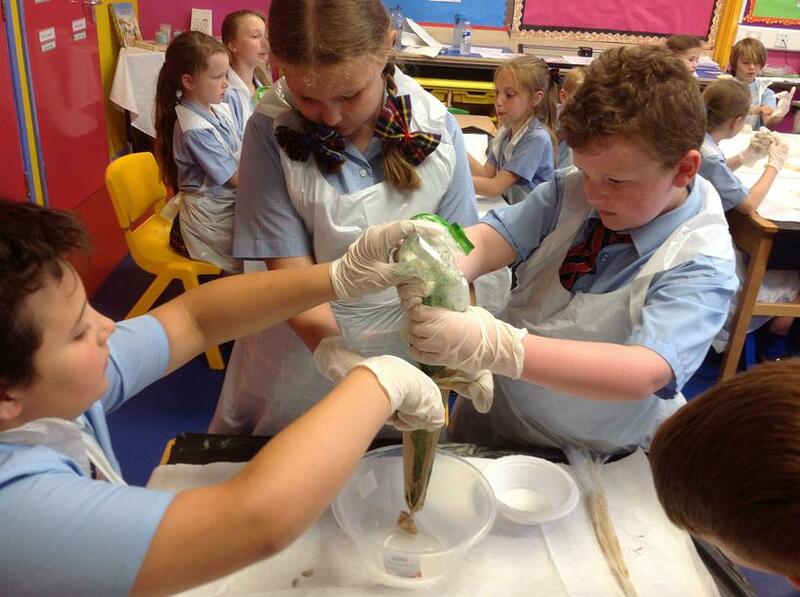 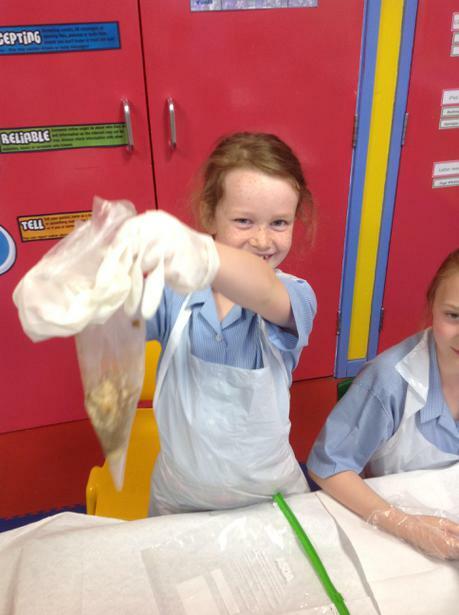 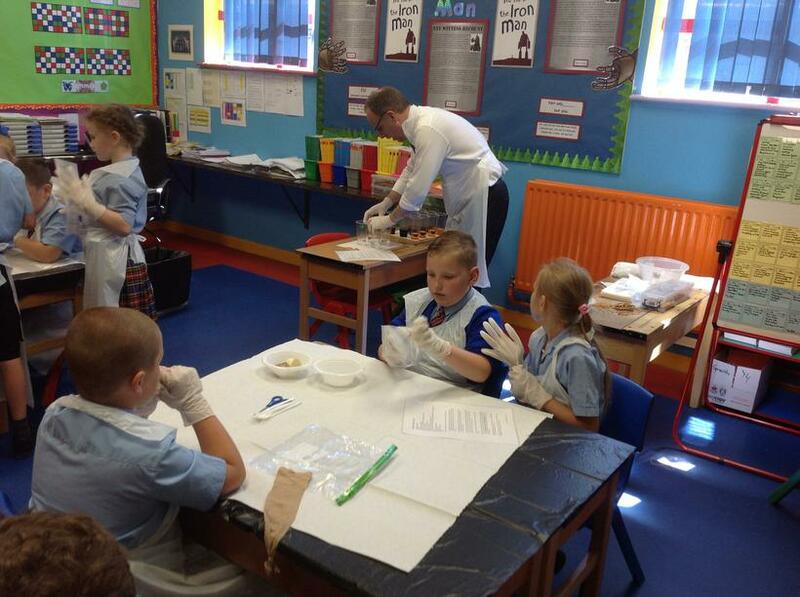 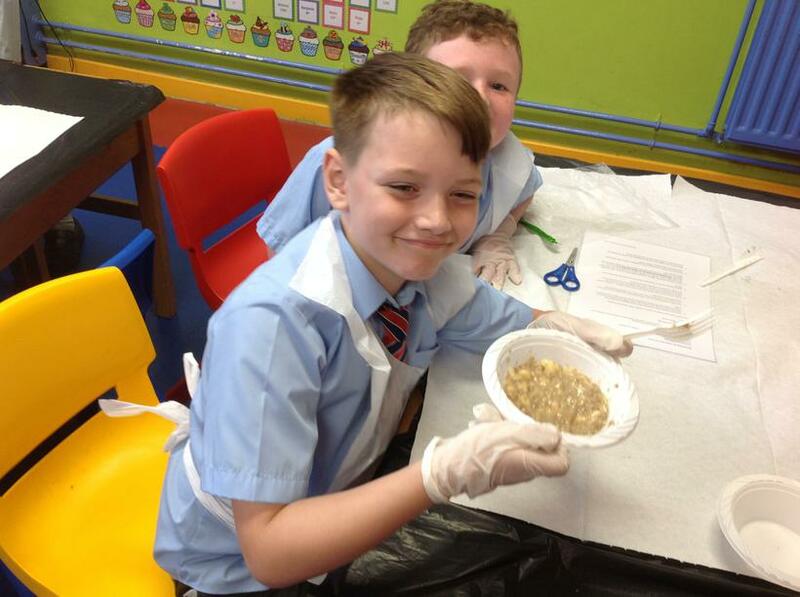 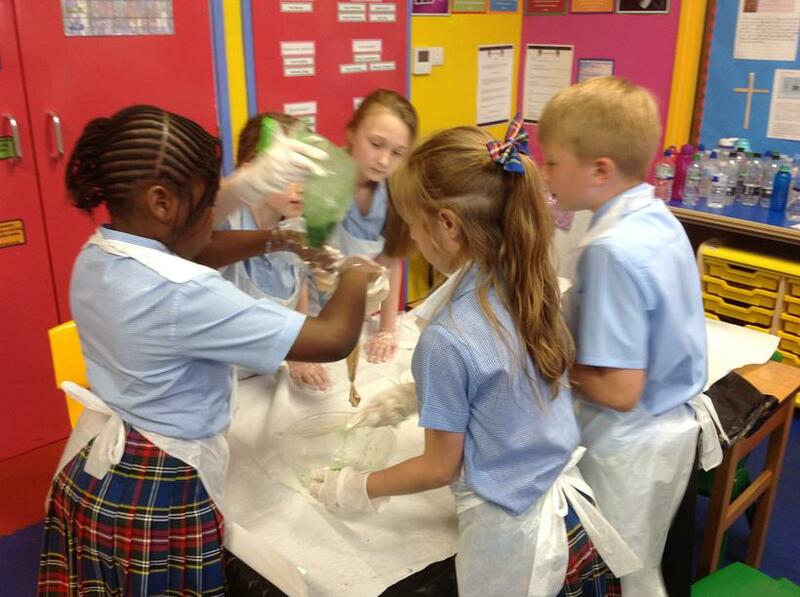 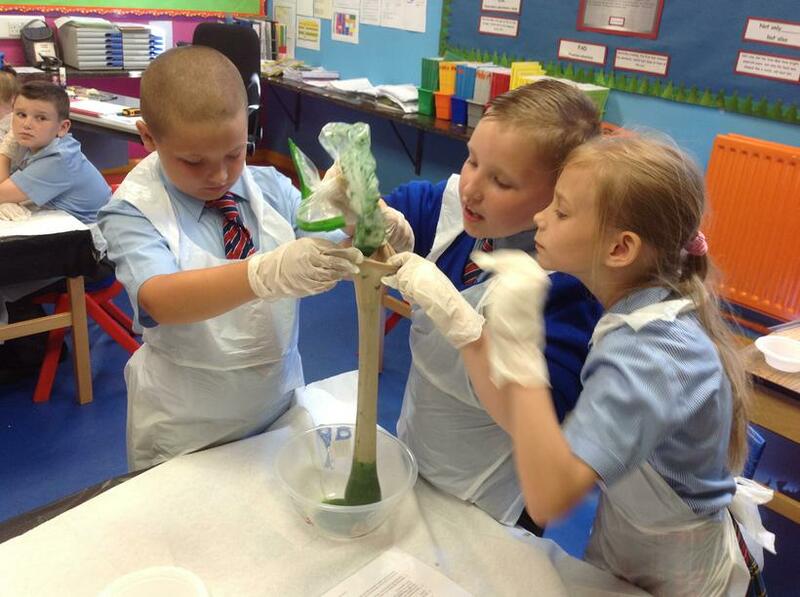 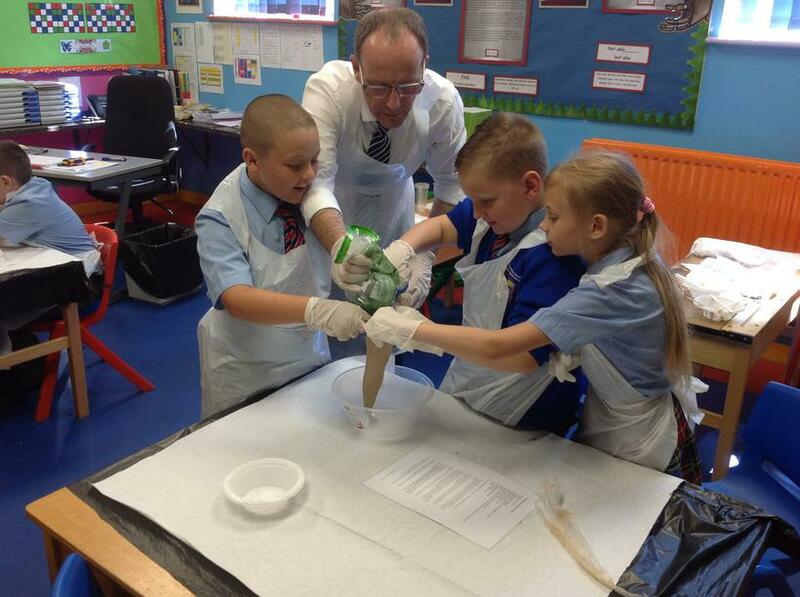 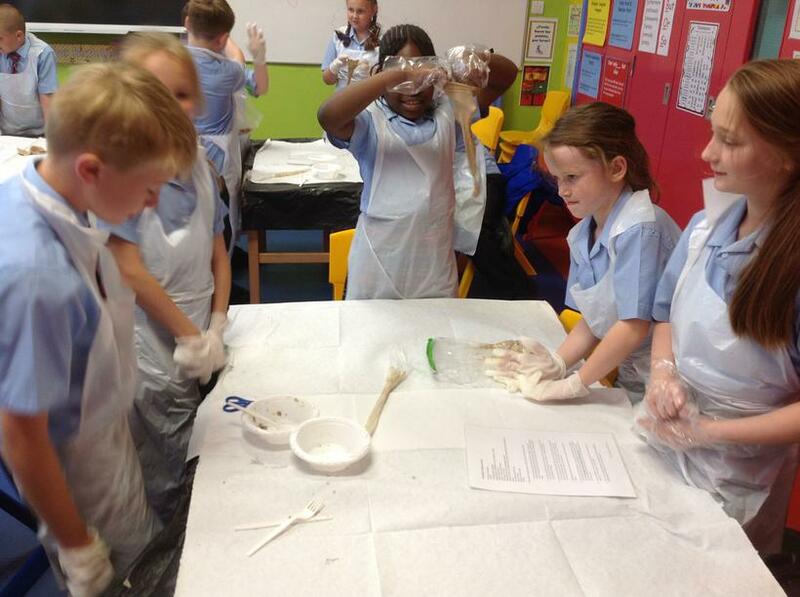 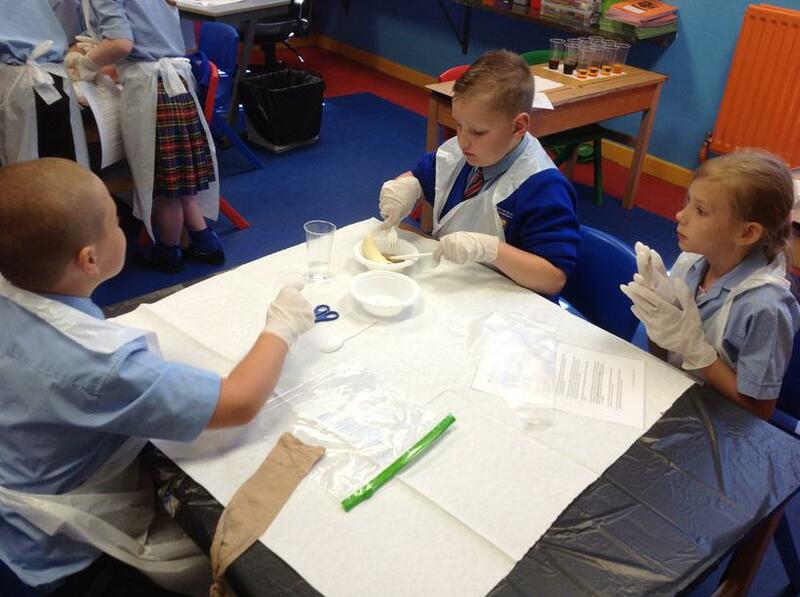 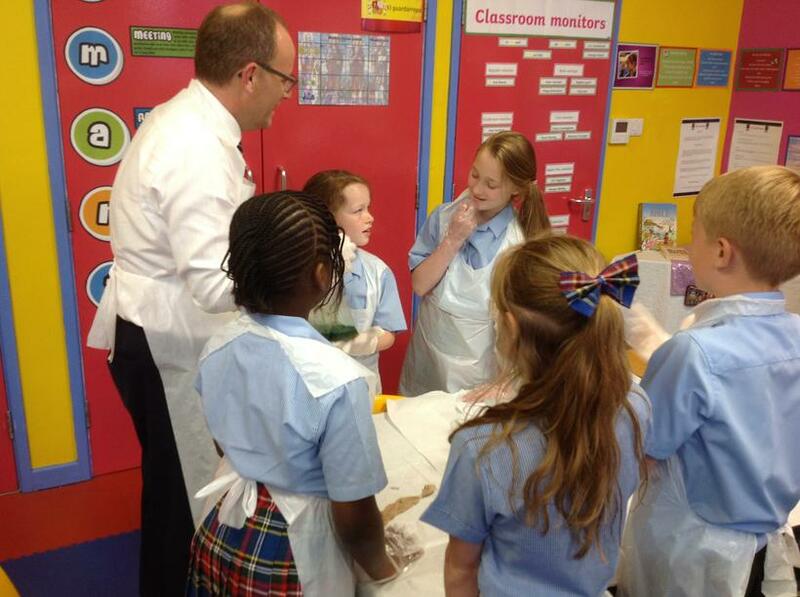 Continuing our topic, Animals (including human), Year 4 have beeen learning about how the human digestive system works. 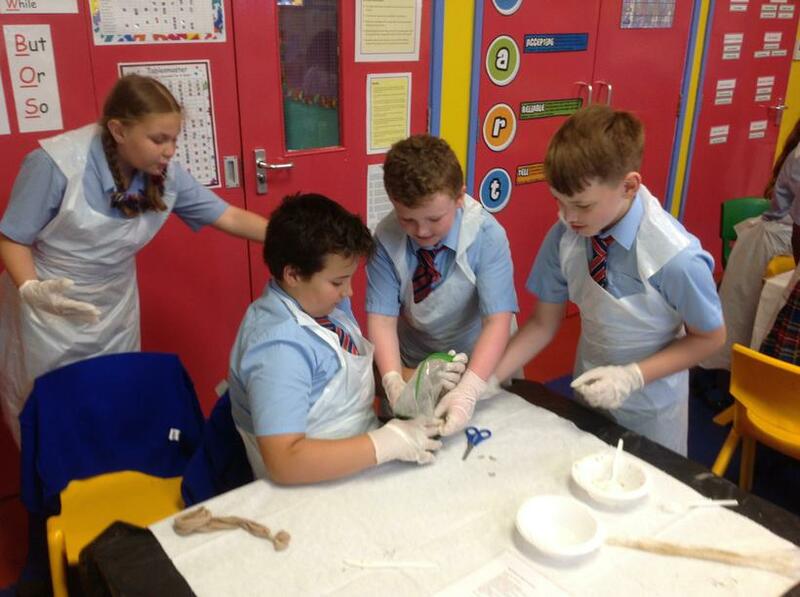 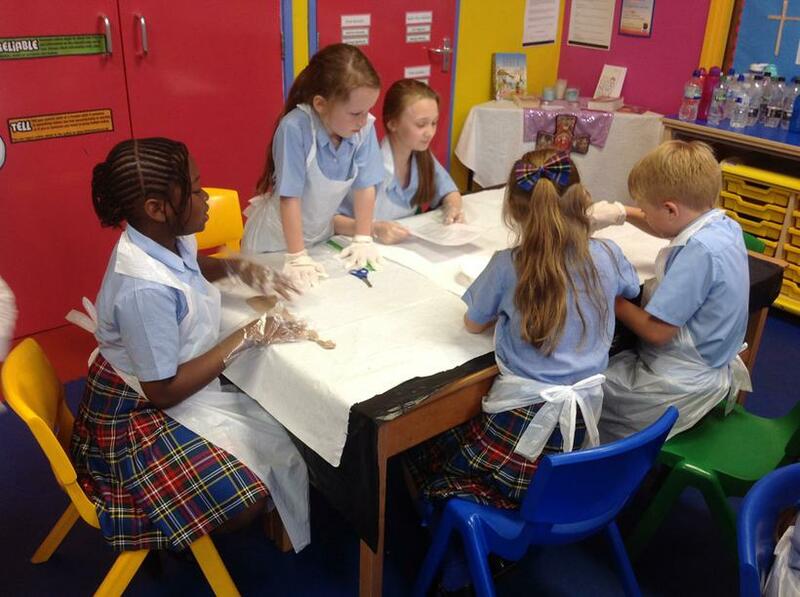 After learning about the role of each of the different organs that make up the digestive sysytem, the children worked in groups to create models to demonstrate how the digestive system works. 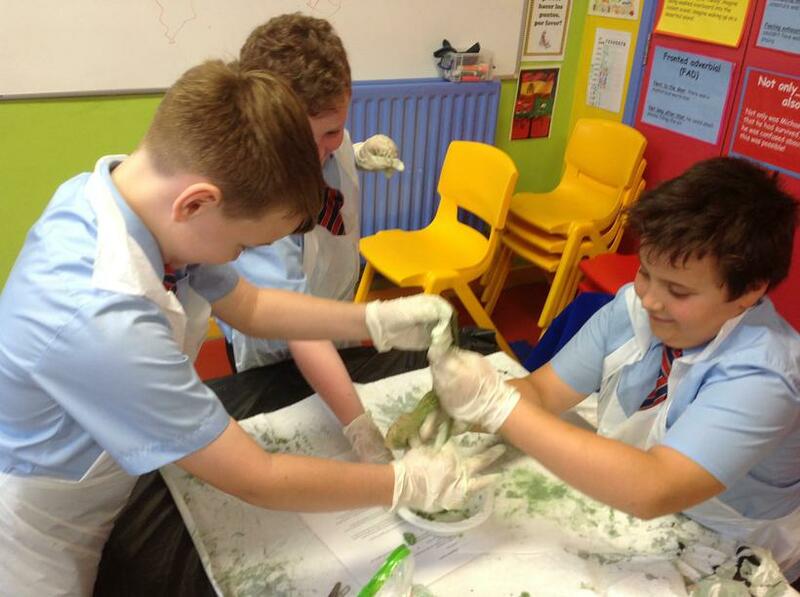 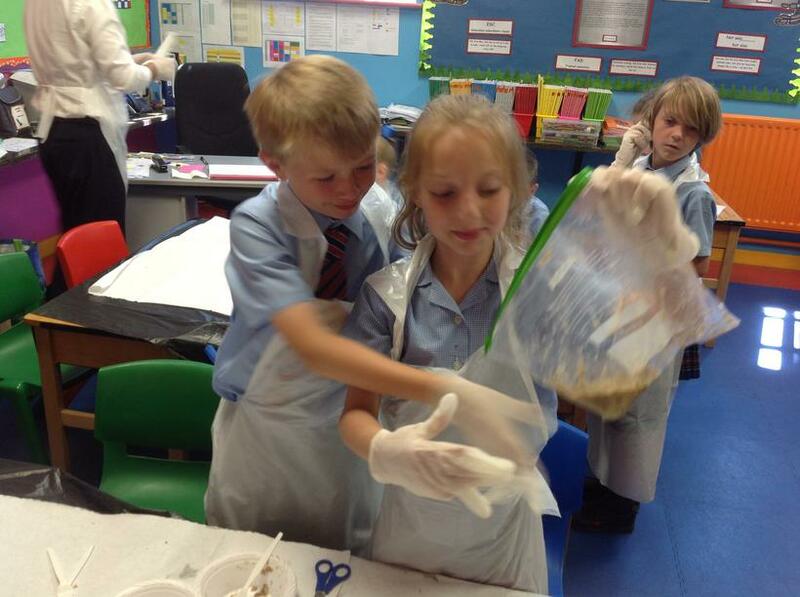 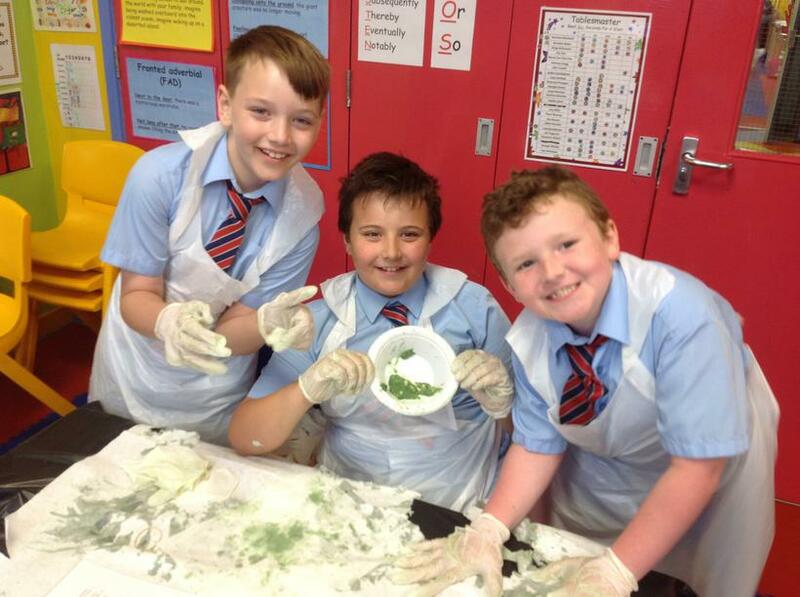 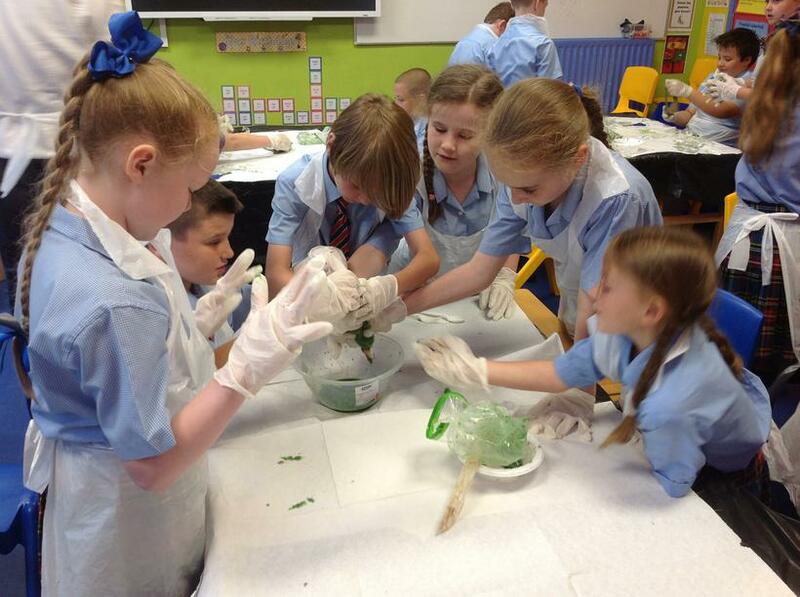 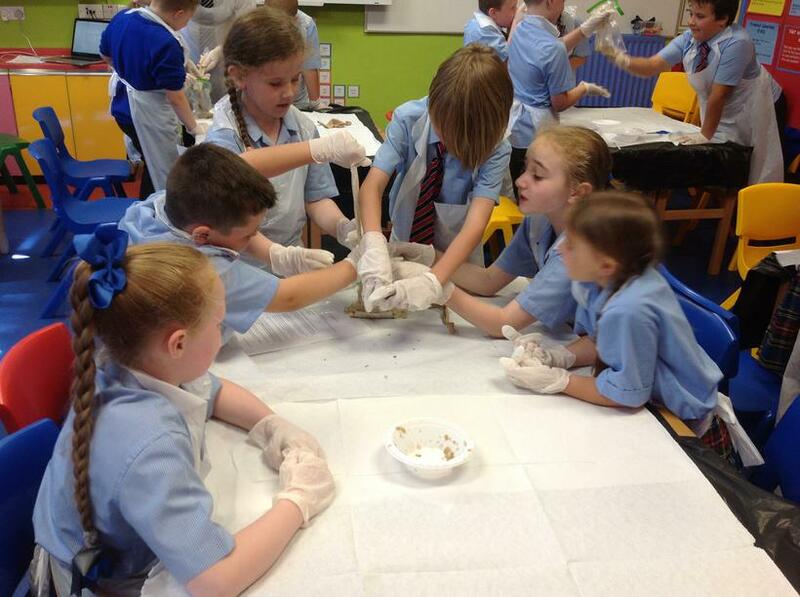 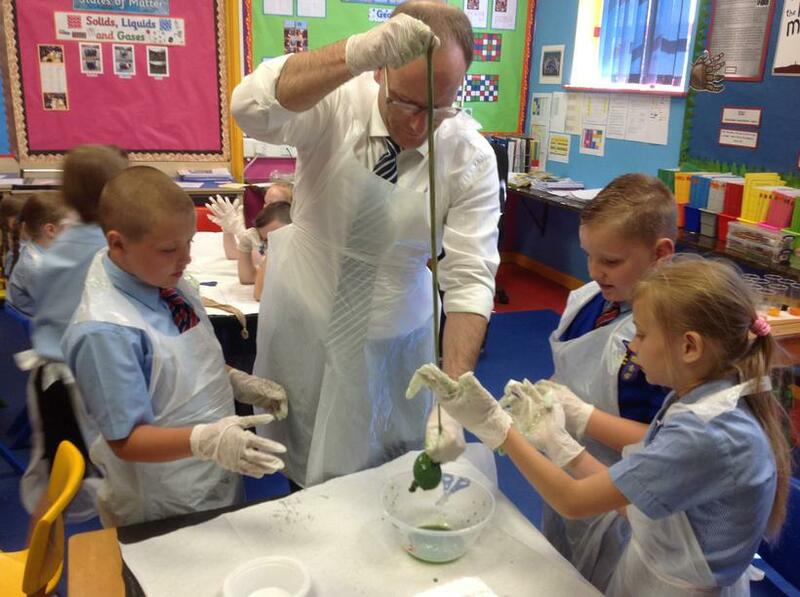 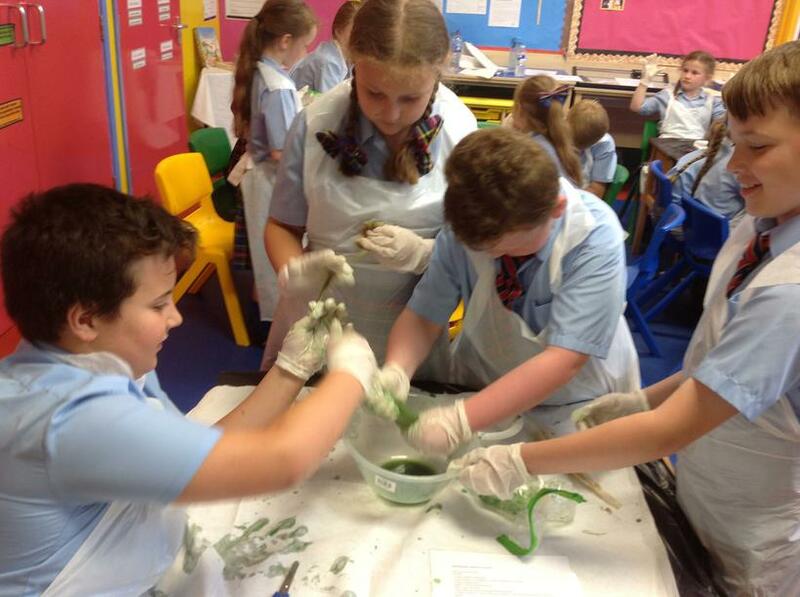 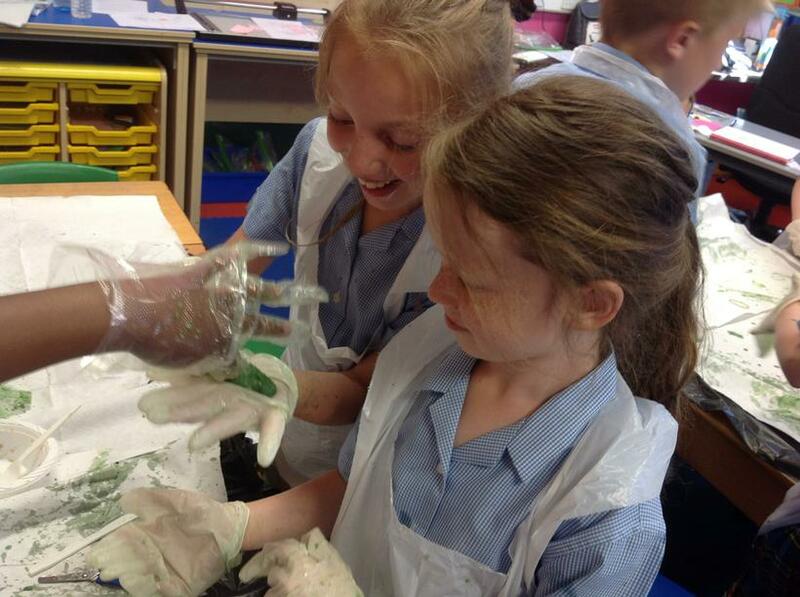 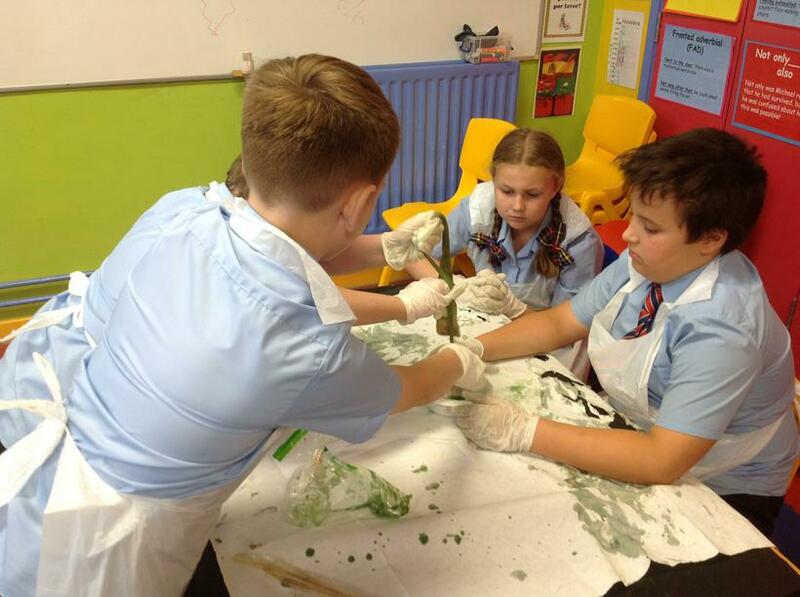 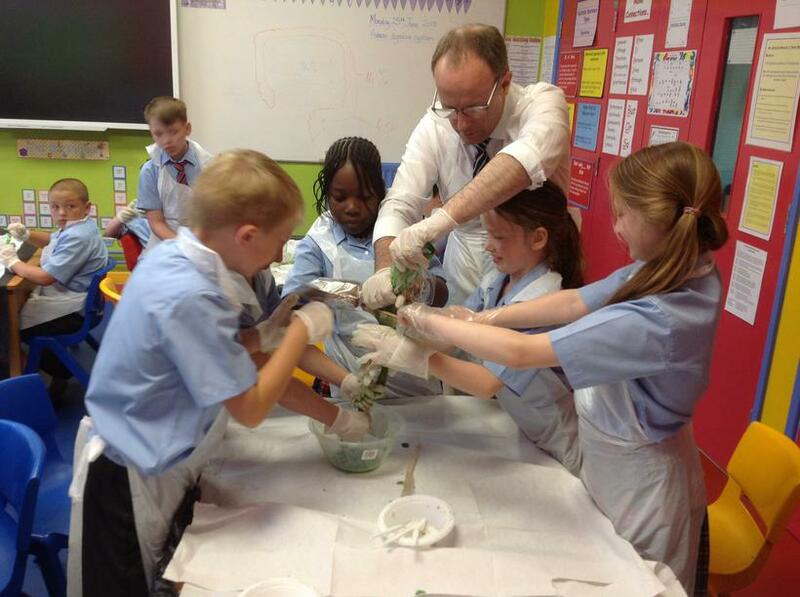 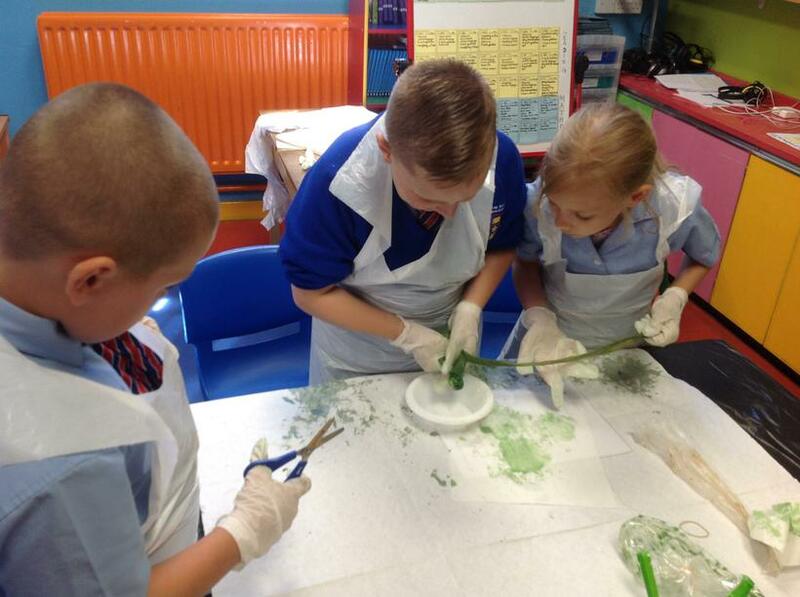 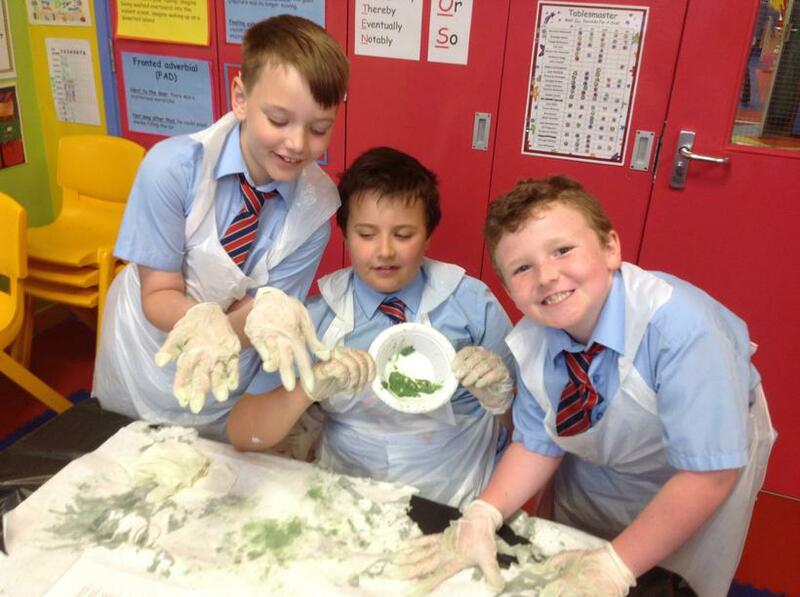 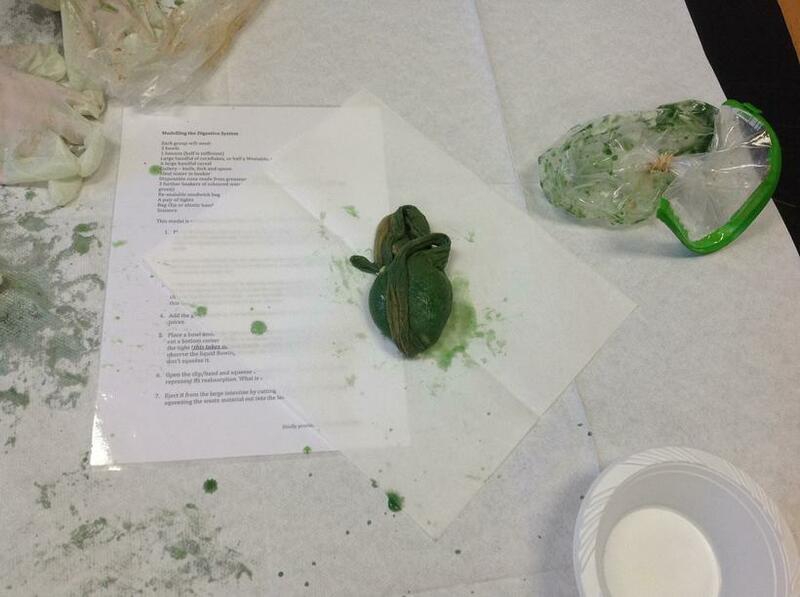 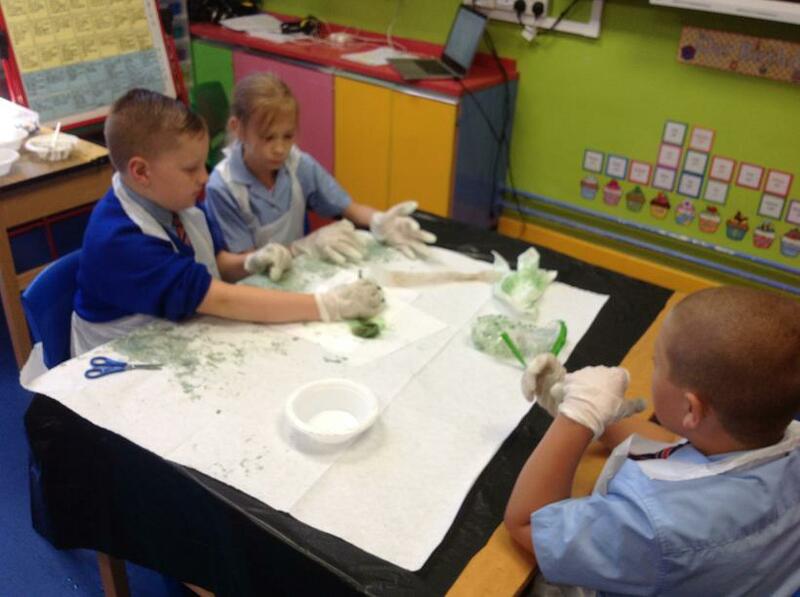 Not only was this messy investigation lots of fun, but also the children had the opportunity to gain a practical understanding of the process of digestion.